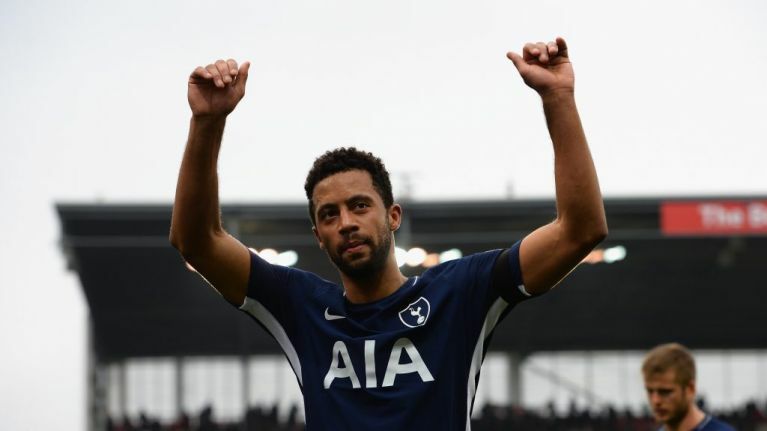 Mousa Dembélé has joined Chinese Super League side Guangzhou R&F from Tottenham Hotspur for a fee believed to be in the region of £11m. He has signed a three year contract with the club after spending the past six and a half years at Tottenham. Dembélé grew into one of the most dominant central midfielders in the league during his time at Spurs, improving significantly under Mauricio Pochettino since his appointment in 2014. The Belgium international sat down with Spurs' media team to reminisce about some of his best moments in Lilywhite, which makes for quite emotional viewing if you're a Tottenham fan. Dembélé has struggled with injury recently, and Pochettino can no longer rely on his fitness despite his obvious quality when he is fit. He has not played for Spurs since Novemeber last year, but should be fully recovered from an ankle injury before the end of the month. 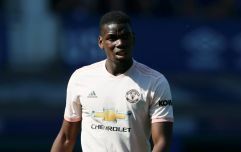 Tottenham currently have just two natural central midfielders available: Harry Winks and 18-year-old Oliver Skipp, after Moussa Sissoko suffered a hamstring injury during their defeat to Manchester United last weekend. Eric Dier is still recovering from an appendicitis while Victor Wanyama remains a long-term casualty. And just to make matters worse, Harry Kane has been ruled out until early March with yet another ankle ligament injury.